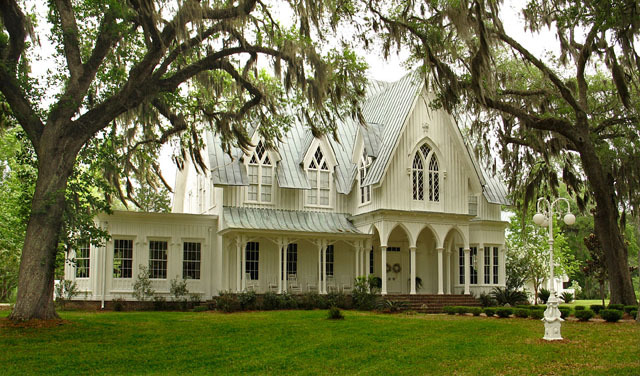 The Rose Hill Mansion is a treasured piece of Southern history. 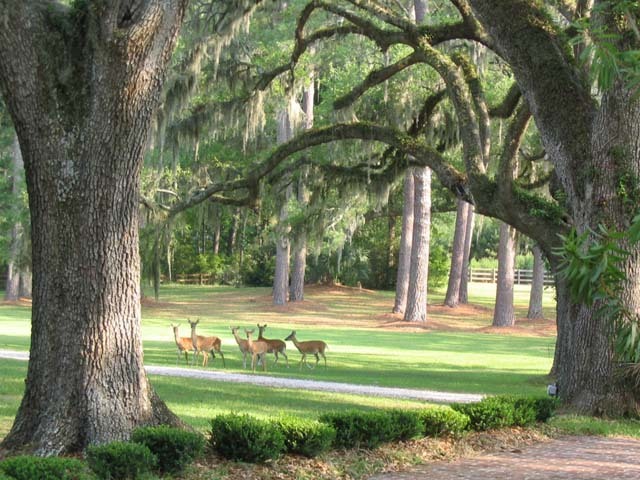 This is known as the most beautiful plantation house in the Lowcountry and was built in the 1850’s by a local planter and doctor as a wedding present for their granddaughter. Her father, James Brown Kirk was the original founder of Bluffton. The Civil War delayed the construction so the interior was not completed until 1946 when new owners completed it in grand style. It was sold again in 1980 and the new owners were able to list the home in the National Register of Historic Places. 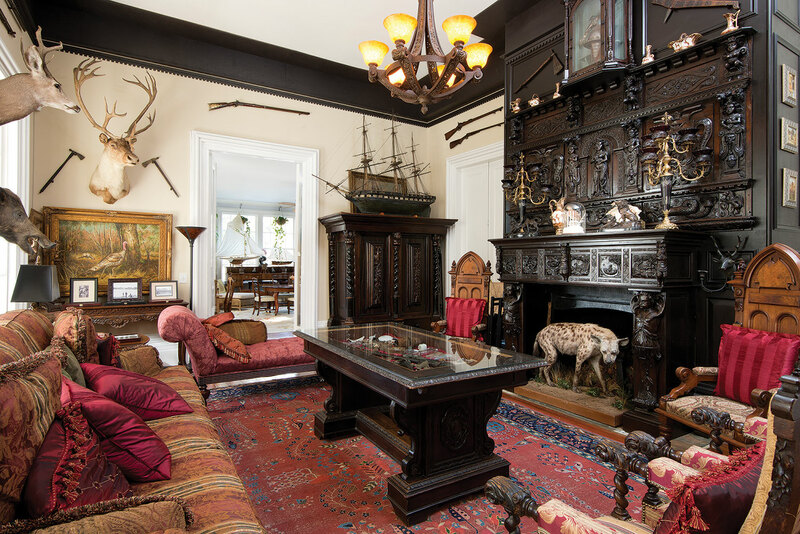 The home was devastated by fire in 1987 and sat until The Middleton White Foundation purchased it and after a long restoration, the home is back in its original state of splendor. James Brown Kirk’s portrait hangs in the living room as well as many family heirlooms that the family donated back to the Foundation when the home was opened for tours in 2007. The Rose Hill Mansion is available today for private and corporate events as well as private group tours and luncheons. 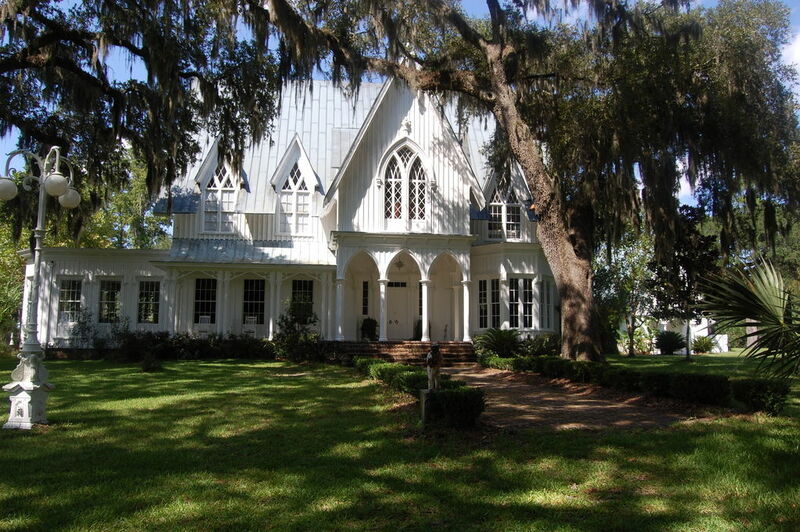 The carriage house can be rented nightly or by the week. Call 843-757-6046 for information.